Suspended Congress leader Mani Shankar Aiyar on Saturday came up with a fresh comment that may soon evoke strong reactions from the Bharatiya Janata Party (BJP). 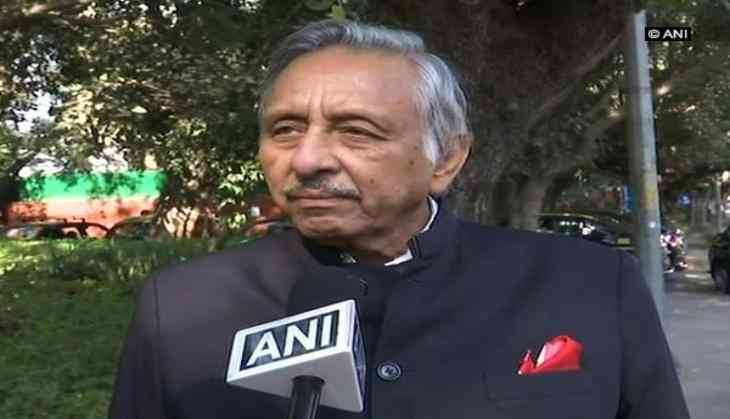 Speaking at the inauguration of 'Enough With intolerance National Campaign' event at India International Centre, Aiyar said he could never imagine that any person who called Muslims as puppy can become Prime Minister of India. He further said: "I am proud of Hindus, Buddhists, Jains, Christians and I am very proud of Muslims. Muslims ruled India for 666 years from the throne of Delhi. From Muhammad Ghori in 1152 to Bahadur Shah Zafar in 1858 -- Muslims ruled India but we remained a large nation. During this vast period, only 24 per cent Hindus converted to Islam and 76 per cent did not." Interestingly, years from 1152 to 1858 total to 706 years and not 666 as mentioned by Aiyar.